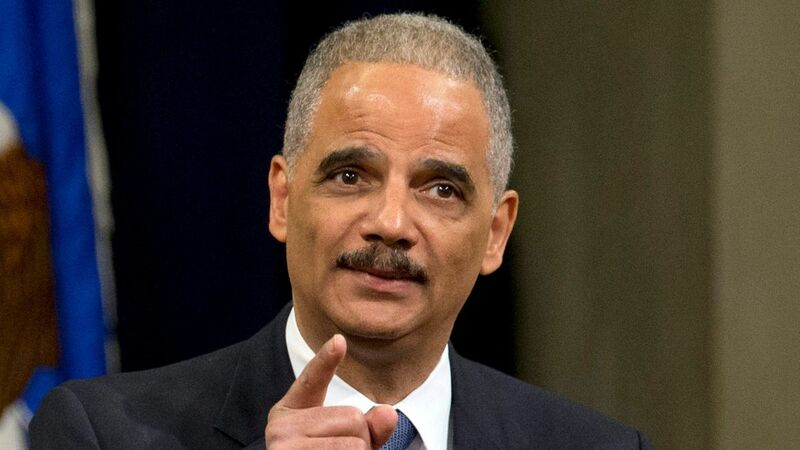 Free Beacon: Former Attorney General Eric Holder on Tuesday said that the Electoral College is a “defect in our democracy” during a discussion about Congressional redistricting. Holder, who served during the Obama administration, spoke on a panel at the National Press Club with Arnold Schwarzenegger, the former California Republican governor and prominent actor. “You have a district representative, your Congressman. You have a person that represents your state or two people that represent your state. You have senators and you vote for them in a direct way. It seems to me that you have a direct election of the President of the United States,” Holder continued. He went on to talk about how Democratic presidential candidates would be campaigning in Texas and Republicans would be visiting California if the system was abolished. “Time to make Electoral College a vestige of the past. It’s undemocratic, forces candidates to ignore majority of the voters and campaign in a small number of states. 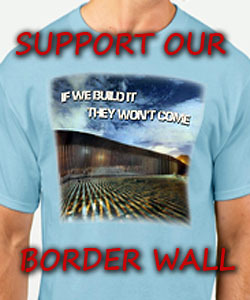 The presidency is our one national office and should be decided – directly – by the voters,” Holder tweeted. Holder, you are an idiot! The electoral college forces the candidates to listen to all the voters, not just those of the five most populous states. Is there anything more dangerous than an idiot with a law degree? Democracy not Demogracy – and you make your point. Holder is a fool and not a patriot. The president doesn’t represent “all of the people”, as Holder states. He represents all of the states, and in a limited capacity as defined in the Constitution. As usual, the truth is lost in the ears of too many Americans. Some person that has Holder’s address, call a taxi to take him to a nut ward.